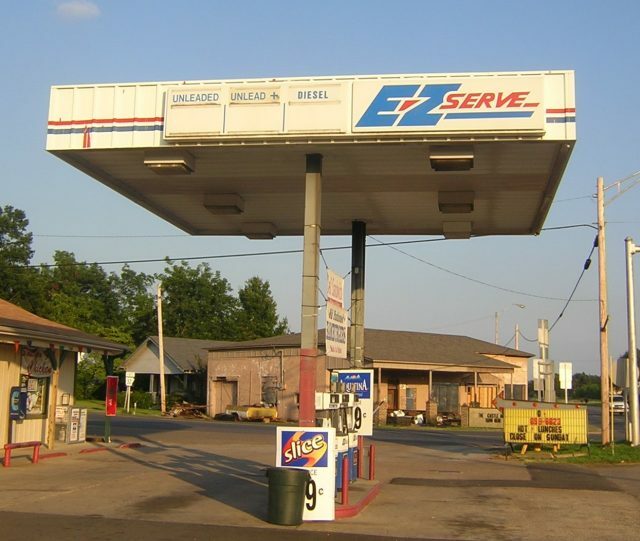 An E-Z Serve in Ashdown, Arkansas. 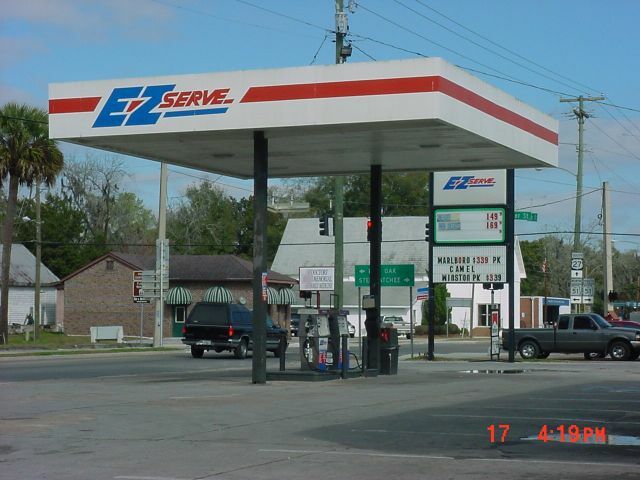 E-Z Serve located on US 27 in Mayo, FL. Photo taken Feb. 17, 2003 by Tod Allen. with Florida station submitted by Tod Allen. Supposedly Bush family owned parent oil company of E-Z Serve? Taken Nov. 2003 by J. Eric Freedner.